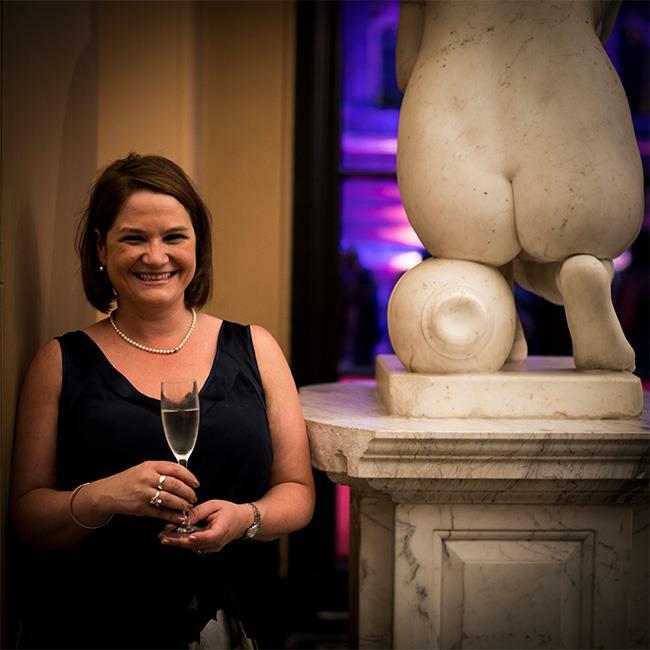 Author of online sensation Peter and Jane, Gill Sims is the number one best-selling author behind “WHY MUMMY DRINKS”, its follow up “WHY MUMMY SWEARS” and the recently announced “WHY MUMMY DOESN’T GIVE A…”. Join Gill as she is interviewed about her blog, books, character and much more! There will be readings from her books and also a chance to ask Gill questions from the audience. Books will be available to purchase and sign as well. Please note there is a £2 ticket commission fee included in the price of tickets. Join Gill as she is interviewed about her blog, books, character and much more!